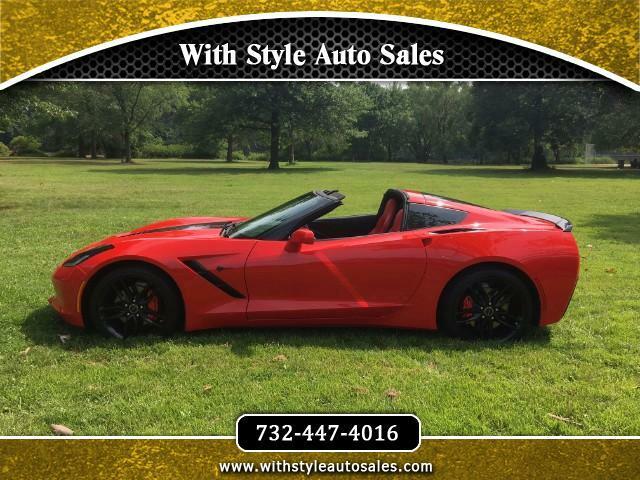 2015 Chevy Corvette Stingray in great condition inside out. Keyless entry and keyless go. Just been serviced at Malouf Chevy. Car still under bumper to bumper factory warranty. Car in great condition inside out , no issues what so ever.